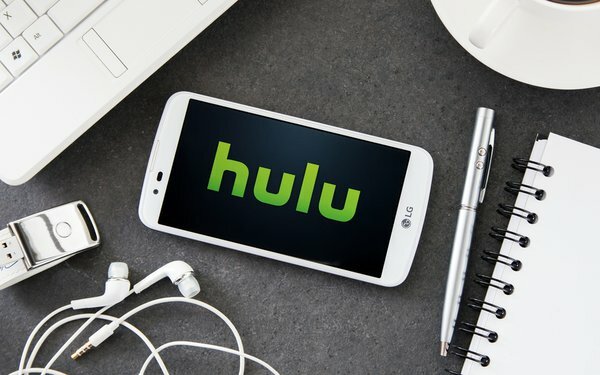 Hulu is expanding its partnership with Sprint in an effort to drive subscribers to its live streaming video service, Hulu with Live TV. The new partnership will let Sprint customers get a 30-day free trial of the live TV service. After the trial is over, they get a $5 discount per month for six months, paid in the form of a credit toward their mobile bill. After the six months, users will pay the standard $39.99 per month rate. Normally, Hulu with Live TV only offers a seven-day free trial, and no discount below its $39.99 per month price. The live TV partnership builds on a deal the two companies first announced in November 2017. That deal gave select Sprint customers access to Hulu’s base ad-supported tier of service at no extra cost. Hulu is in the midst of trying to drive subscriptions to its live TV bundle. The company launched its live TV offering in the summer of 2017; last month it claimed more than 1 million subscribers, making it competitive with market leaders DirecTV Now and Dish’s Sling TV. Each has around 2 million subs. DirecTV Now is available at a discount to AT&T subscribers (AT&T owns DirecTV), meaning Hulu looks to other mobile partners. Hulu is also available as a package with Spotify Premium, though that partnership does not currently include Hulu’s live TV offering.